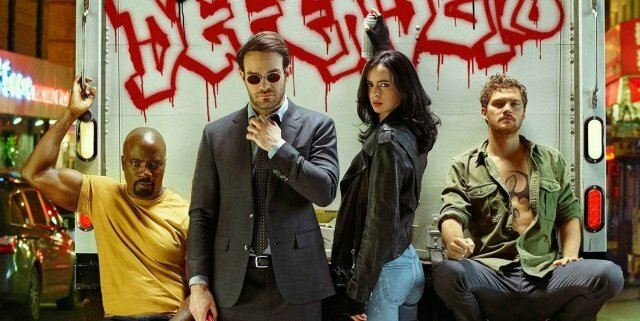 Is Marvel Teasing Season 2 Of The Defenders With This New Photo? 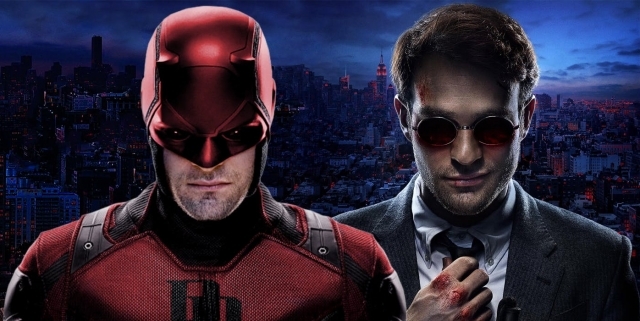 All New Marvel Series To Launch Via Disney; Will Daredevil And Co. 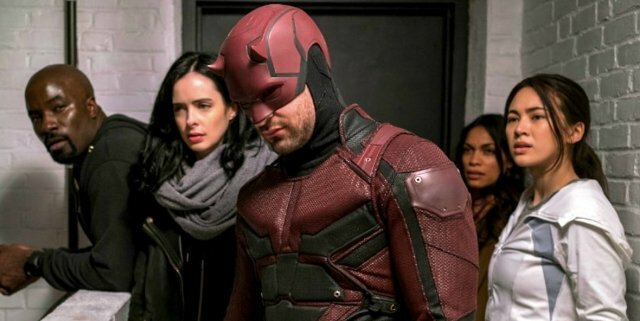 Remain On Netflix?